If you’re looking for professional translation services, before contacting translation companies or independent translators you might want to run a short online survey and find out how to calculate translation costs. Requesting the rates from independent translators or translation agencies, in the majority of cases, you will receive per word (US and Europe) or per page rate (Russia and CIS). But how to find the amount of words or pages in your document? Translation service providers use different methods to calculate translation costs. The methods may vary depending on the company / contractor or even the country of location. For instance, translation agencies in Russia and CIS countries tend to calculate translation costs using the so-called conventional translation page. Conventional translation page may consist of 1000, 1600 or 1800 characters with spaces. The most common page size is 1800 characters. The European and US translation companies use per word calculation basis. In this case, standard translation page consists of ~250 words (primarily for English source texts). Therefore to calculate the cost of translation you need to find out the word count of your document. To find out the number of words in your document (we mean MS Word document) you need to get the document statistics. When you are typing the text, Word automatically counts the number words in your document and displays them on the status bar in the left bottom part of the document workspace. If you don’t see the word count in the status bar, right-click the status bar, then and click Word Count. You can also count the number of words in a selection or selections, rather than all of the words in a document. The selections don’t need to be next to each other for you to count them. Select the text that you want to count. The status bar displays the number of words in the selection. For example, 250/1500 means that the selection includes 250 words with the total number of words in the document being 1,500. On the Review tab, in the Proofing group, click Word Count. In the Word Count dialog box, select the Include textboxes, footnotes, and endnotes check box. Now that you know the word count, let’s calculate translation cost for your document. 2,300 * $0.10 = $230. 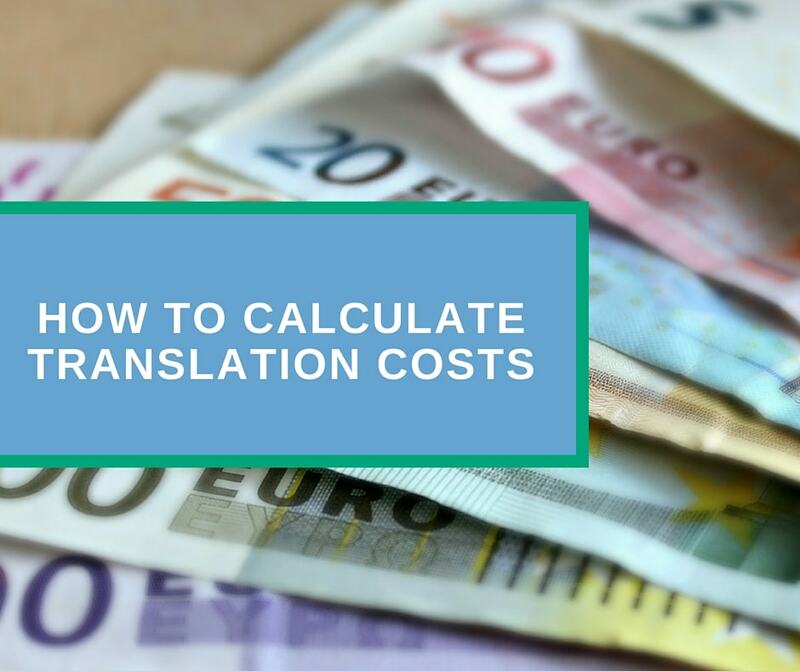 Next time when you need to calculate the cost of translation you may find the word count and multiply it by translation rate of your services provider. If you need professional English-Russian translation services, you may contact me via email to get a free quote or order translation.